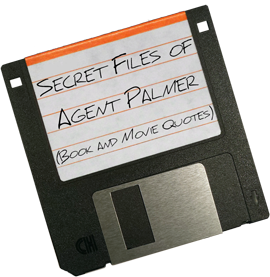 As such I have devised a Top 10 of my own for the things that happened when the mics were hot, so that if you missed it or decided to pick and choose episodes, I might steer you in the right direction. 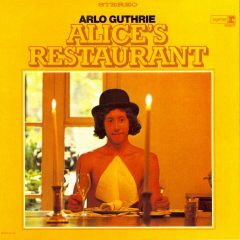 Every year for as long as I can remember, I have listened to Arlo Guthrie’s classic “Alice’s Restaurant,” either on the day before or day of Thanksgiving. It’s something that my parents had started at some point and, more to the point, it’s a tradition I have continued since moving out of the house (to my father’s joy), even when I’m not spending Thanksgiving with them. Now before I get into the song, and there’s a lot to get into, let’s talk about this tradition. As traditions go, it’s hardly odd, and there’s a part of me that wonders why I don’t encounter more people who share this tradition. They came from the North, the South, the East, and the West. And for a few days they converged upon the house of Grant and Beth. Some had met before in person, but not all. 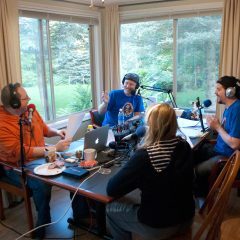 This was the first time, this was the gathering, the joining of persons and digital personalities from afar coming together as the fictitious Shumway Industries in the physical realm. And in no small way… It has touched all who attended. It was for PodtoberFest 2016, but more than that, it was the first family reunion of Shumway. PodtoberFest 2016: Prepare Yourself, They’re Doing It Again! 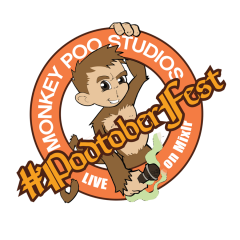 Soon podcasters from around the world will conduct a two day podcast extravaganza known as PodtoberFest 2016. This year’s incarnation, building off of the tradition of last year’s continuous 24 hour live broadcast, will be split into two 12 hour live recordings on October 7th and 8th.